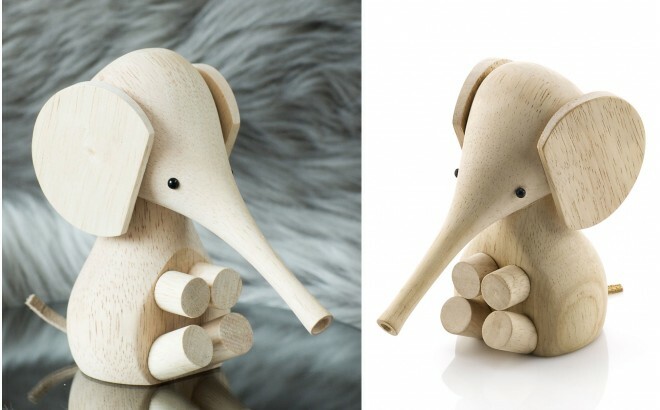 This elephant figurine will bring a touch of vintage and Scandinavian design to any modern room. 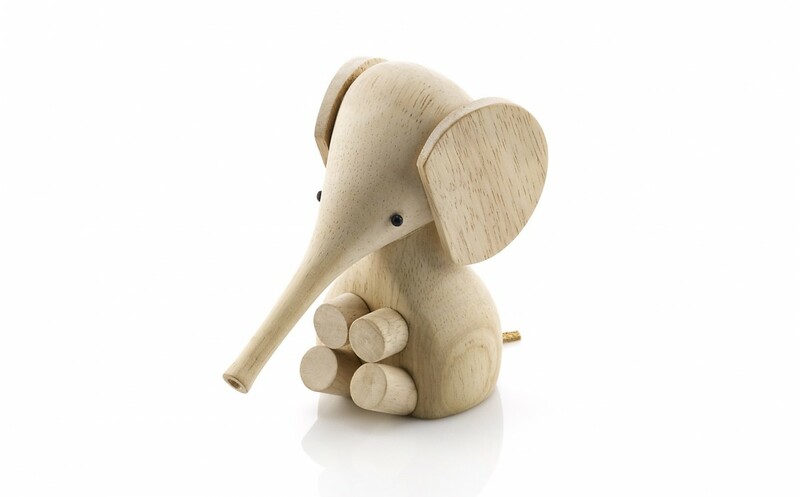 Original mid-century reedition of a famous Danish designer, this cute totally timeless solid wood gem will decorate a baby nursery, for both boy or girl, as well as a kids room. 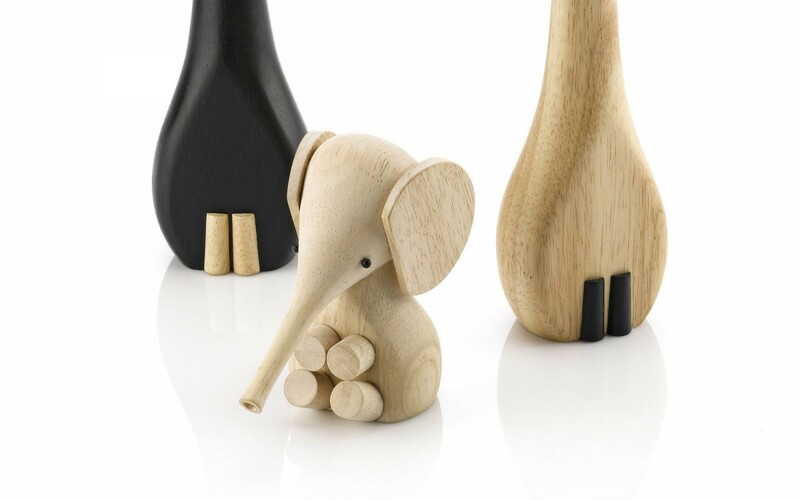 With its perfect lines and high quality finishes, this elephant figurine is a nice baby shower gift idea which will accompany baby's life and more.